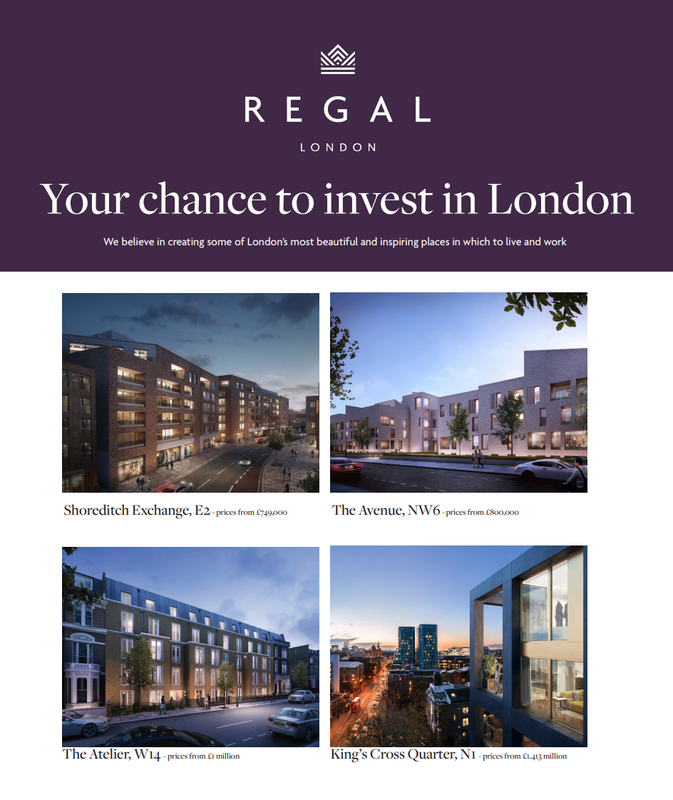 Your chance to invest in London. We believe in creating some of London’s most beautiful and inspiring places in which to live and work. To find out more detail about all available properties download our brochure below.